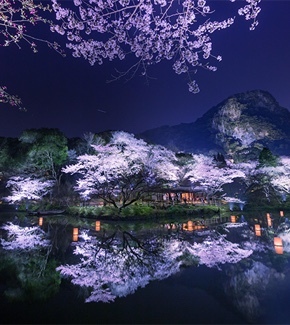 When this tranquility bonds the inn and garden, and this joy bonds your heart and the season, you will recognize the beauty of Japan anew. 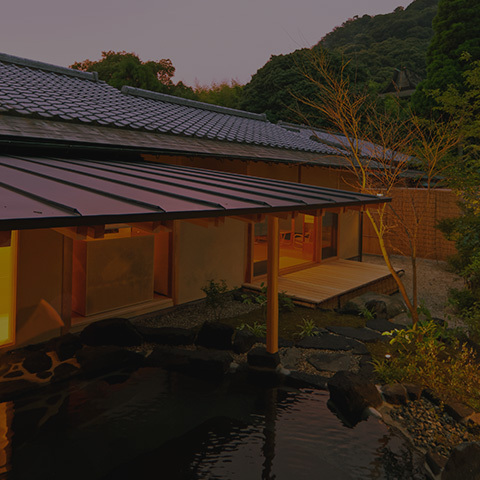 Onyado Chikurintei was awarded the top honor of five red pavilions by The Michelin Guide Fukuoka, Saga 2014.
by phone to receive the lowest rates. The tranquility unraveling your heart. The joy of traveling in a country of four seasons. 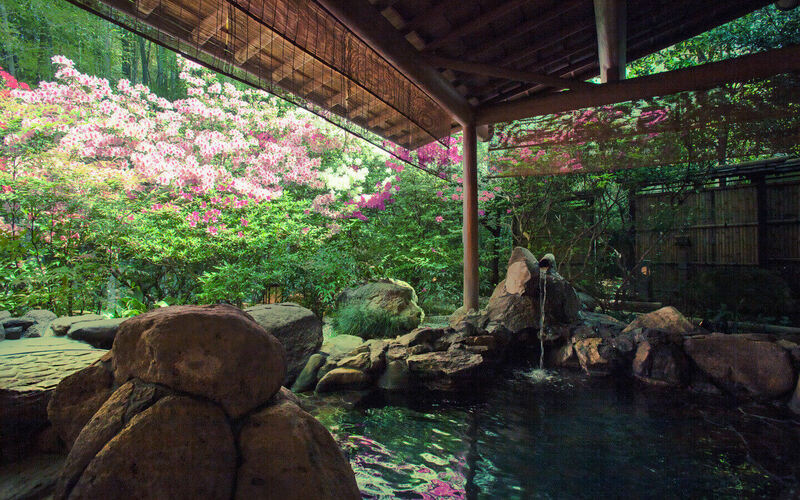 Takeo Onsen is a hot spring town with a 1,300-year history. A slight distance away is Mt. 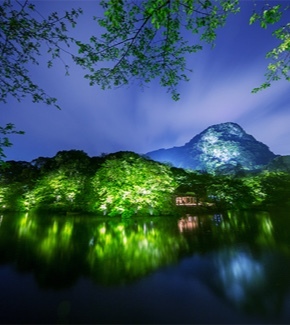 Mifune or Mifuneyama, a sacred mountain since ancient times. Onyado Chikurintei is in a serene area next to this mountain. Within a property of 495,000 square meters, we have only 11 guest rooms. Each room takes full advantage of its lush location for optimum room layouts and unique scenic views. 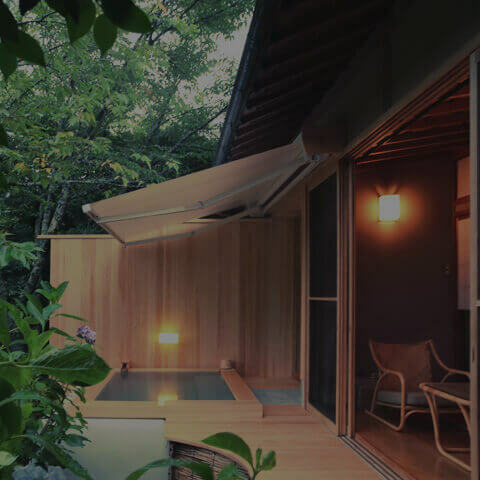 A few rooms have a private outdoor bath, a moon-viewing deck, and a private walking path to the garden. 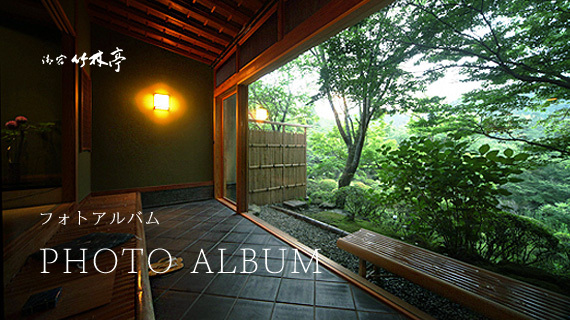 We aim to be a ryokan inn that is one with the surrounding garden. 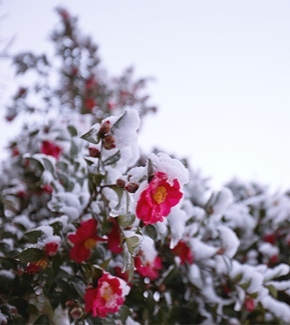 We want to integrate and coordinate with the seasons, nature, and the surrounding environment to create and share a relaxing and healing space. 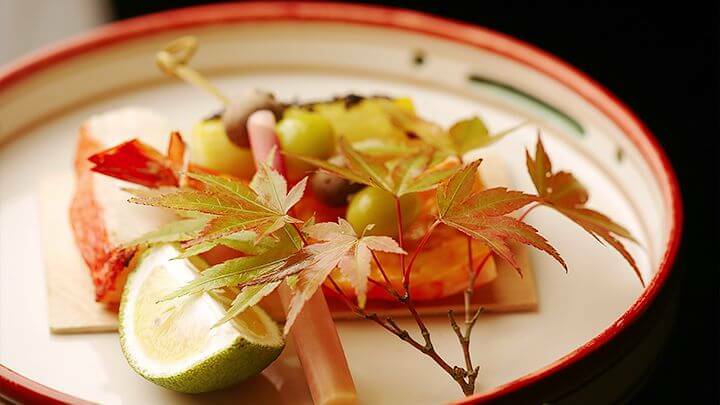 Ever since opening in 1845, Mifuneyama Rakuen has tirelessly displayed the four seasons and has experienced some history. Now here for everyone's enjoyment. Set against the cliffs of Mt. 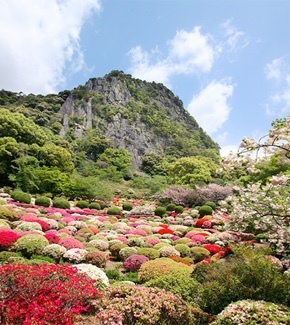 Mifune, Mifuneyama Rakuen is a garden spread over a large area filled with hundreds of thousands of trees and flowering plants providing colorful views in all four seasons. 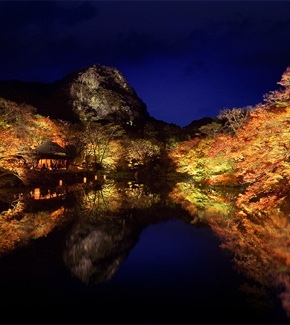 The scenery has changed along with the times and the viewing public's preferences. The longer you stay and walk around here, the more memories you make. 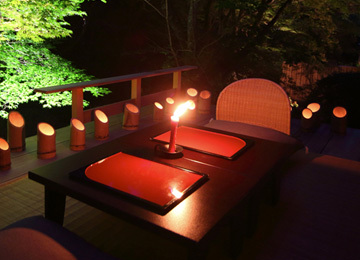 Integrated with the garden is Onyado Chikurintei inn, offering panoramic views for the traveler's maximum enjoyment. 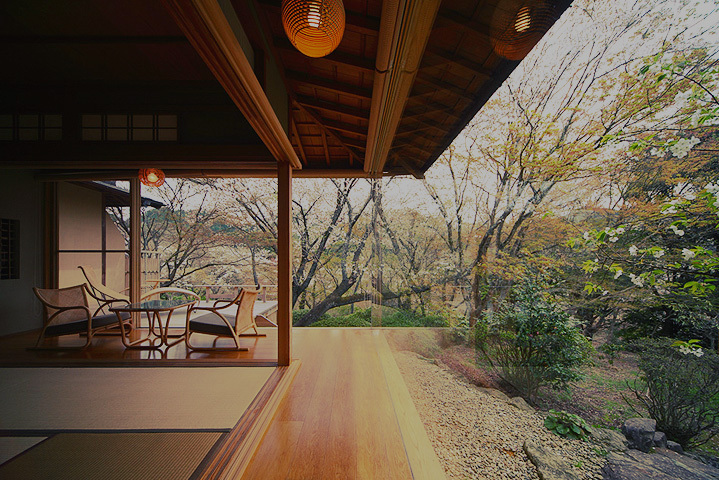 Four of the guest rooms have their own walking paths going directly to the Rakuen garden. 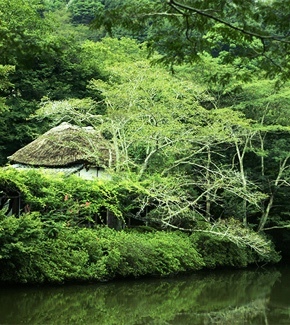 A garden inn, or a garden enveloping an inn. Come and experience the beauty of this space. Eleven guest rooms each with a unique touch. All facing the four seasons of Mt. Mifune and a 150-year history. 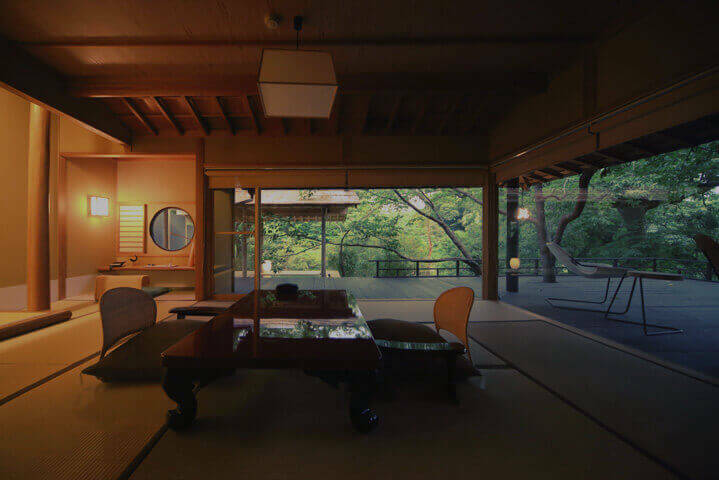 Everything special about Chikurintei is concentrated in this VIP room. 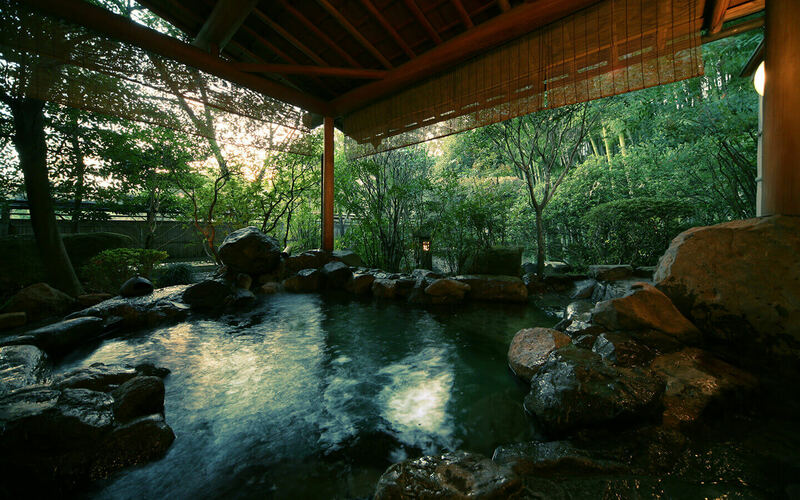 Soak in the hot spring, soak in the serene environment. Bold mountain scenery for only you, in total comfort. 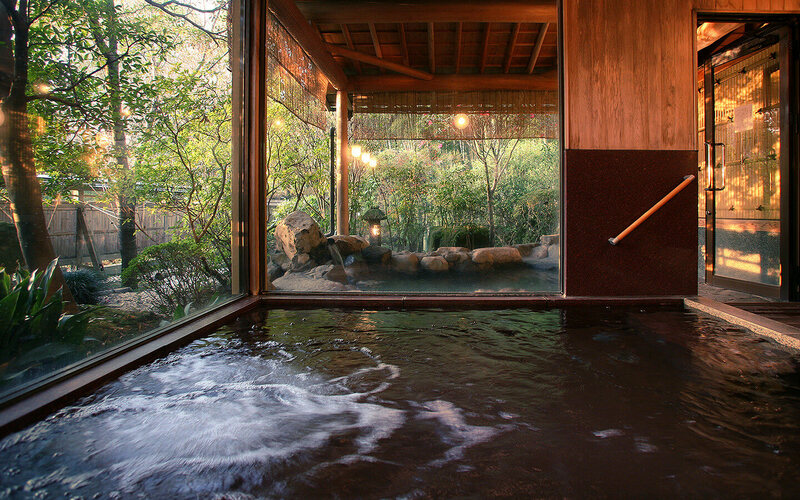 Bathe in a detached hot spring, no irritating noise. In the front row and deepest part of the inn, the closest to wonderment. Quiet enjoyment in a room with a history. Enjoy the scenic play of light and shadow. 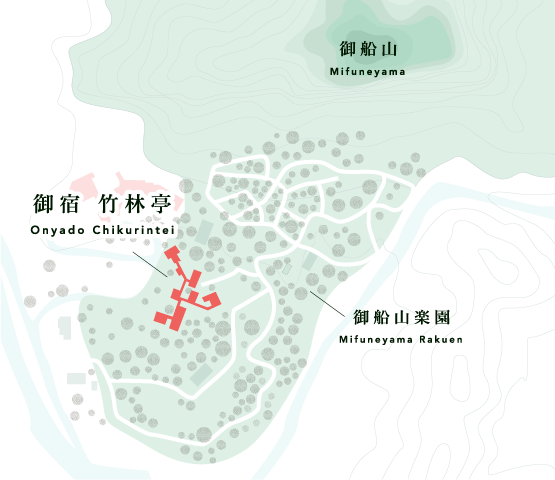 Happy to feel close to Mifuneyama Rakuen. Appreciate the garden and mountain ridge like a painting. 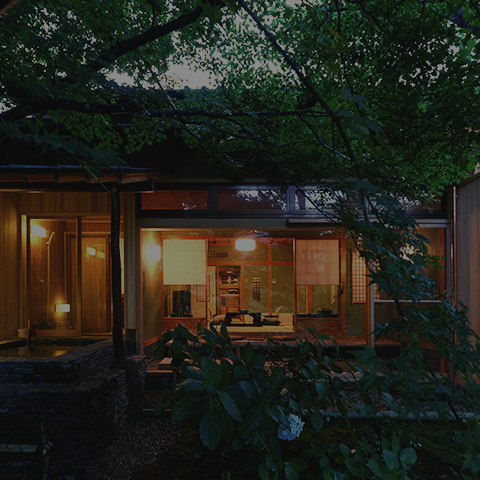 Embodies the comfort and pleasure of lodging. 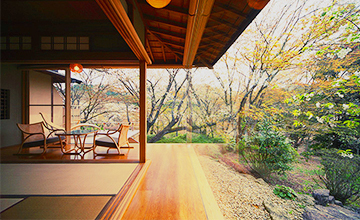 Traditional Japanese-style room basking in the morning sun. with a touch of the current season. 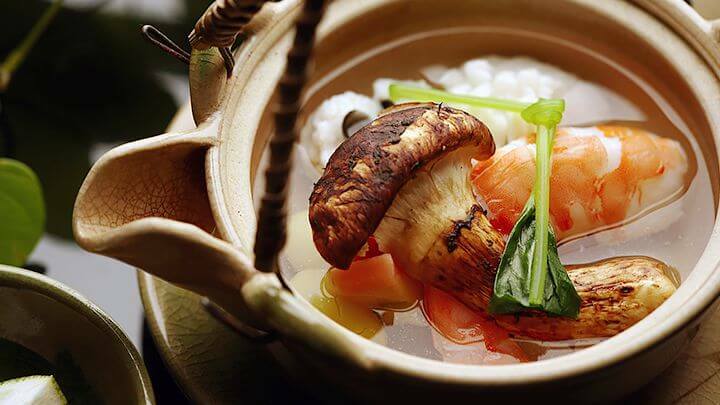 Each dinner dish is carefully selected, prepared, and arranged to match your room's interior, atmosphere, views, and even the current season. 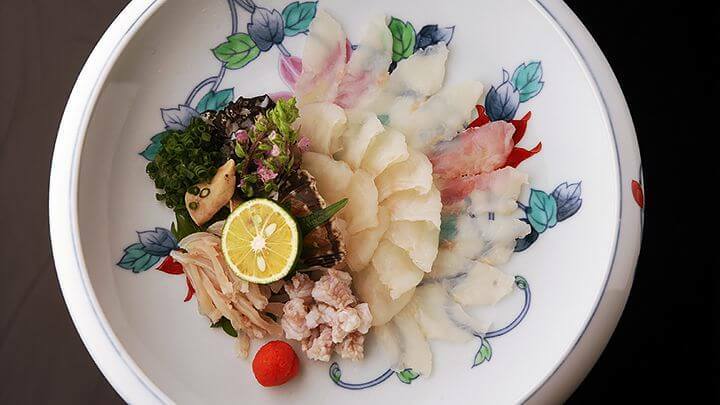 The tailor-made menu marvelously befits an inn nestled in Mifuneyama Rakuen. 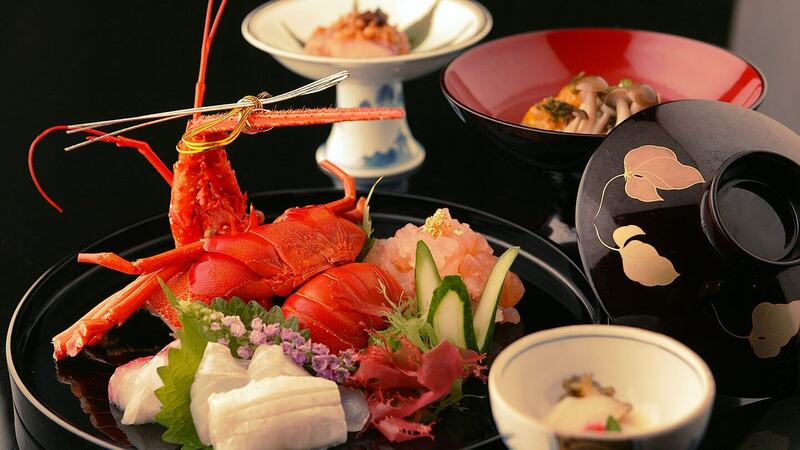 Featuring the best abalone and lobster from the Genkai Sea, Saga beef, and other local delicacies of the season. 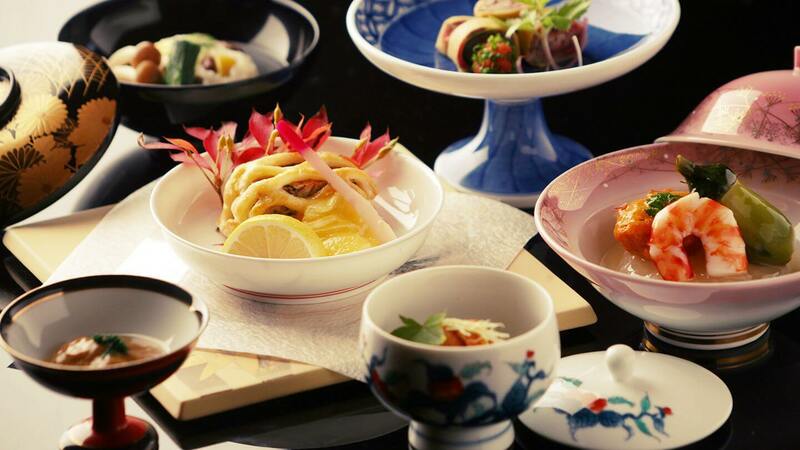 Prepared to draw out the maximum flavor of each and served in renown Arita and Imari porcelain ware. 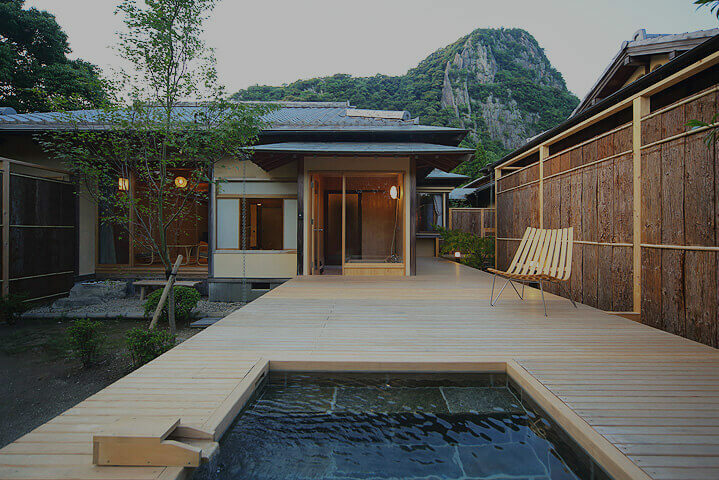 Have a meal in a guest room and bathe in the hot spring. 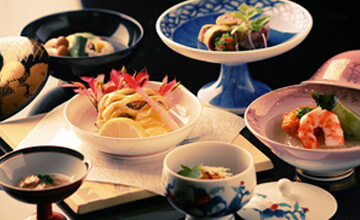 In the evening, Japanese kaiseki cuisine is served. 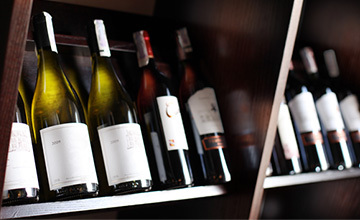 List of wines available at Chikurintei. 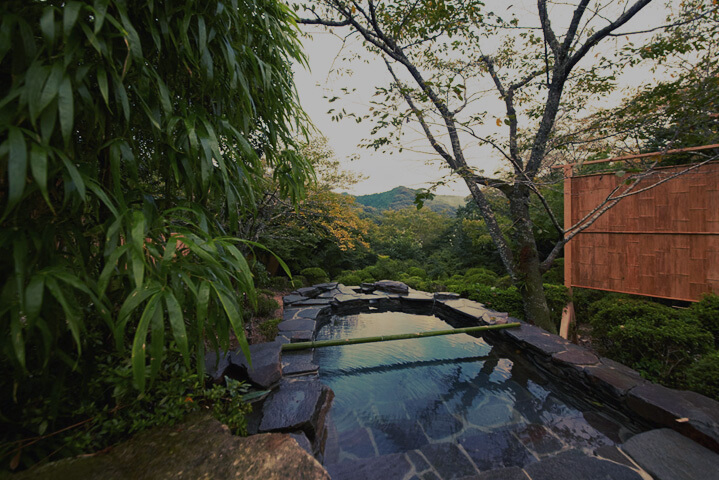 Takeo Onsen Spa is a hot spring town mentioned even in the Hizen-no-Kuni Fudoki, ancient records of Saga written 1,300 years ago. Nicknamed "Hot Spring for Feminine Beauty," this transparent and smooth hot spring water is fed to outdoor baths next to bamboo groves, to the large communal bath made of hinoki cypress and granite, and to private outdoor baths of the guest rooms. [Efficacy] fatigue recovery and neuralgia, muscle pain, joint pain, etc. 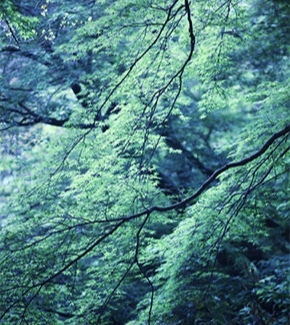 We have a shuttle bus that runs between the hotel and Takeo Onsen Station, which you may feel free to use. Wi-Fi is available for free throughout the building. Please inquire at the reception desk. 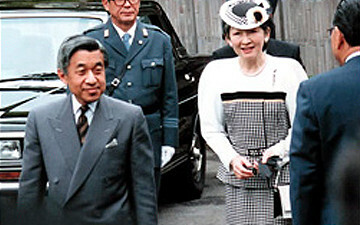 May 12th, 1992 A visit by His Imperial Majesty Emperor Akihito and Her Imperial Majesty Empress Michiko. 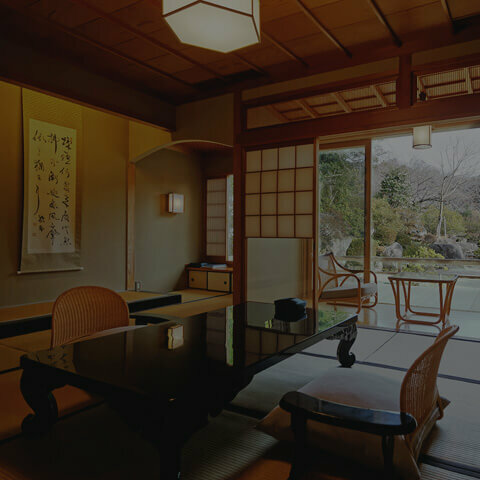 We had the great honor of the Emperor and Empress lodging at Chikurintei's Shuho VIP Room and dining in the Japanese-style Takasago Room. 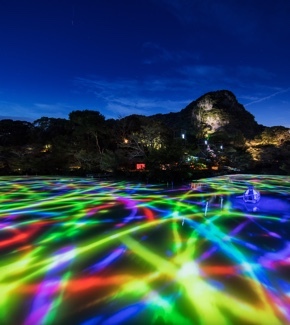 They were attending the 43rd National Arbor Day Festival in Fukuoka and visiting the area including Saga Prefecture. 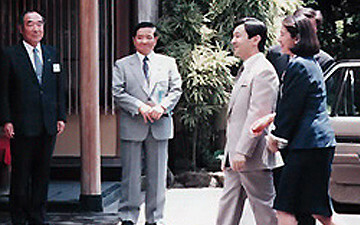 July 24th, 1996 A visit by His Imperial Highness Crown Prince Naruhito and Her Imperial Highness Crown Princess Masako. 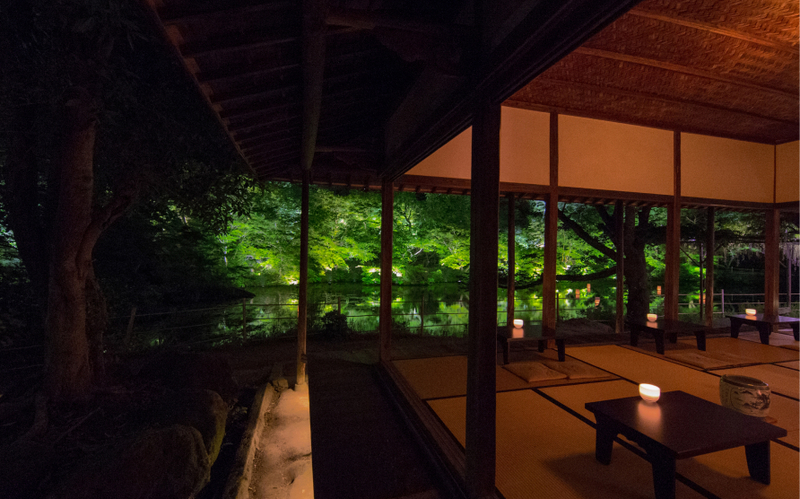 We had the great honor of the Crown Prince and Crown Princess dining in Chikurintei's Japanese-style Takasago Room and resting in the Shuho VIP Room. They were attending the 32nd All-Japan Blood Donation Drive Convention and also touring the area. 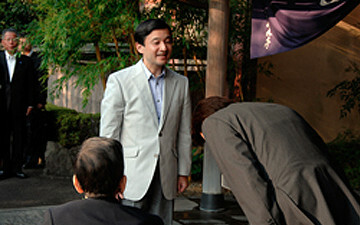 July 28th, 2007 Lodging for His Imperial Highness Crown Prince Naruhito. 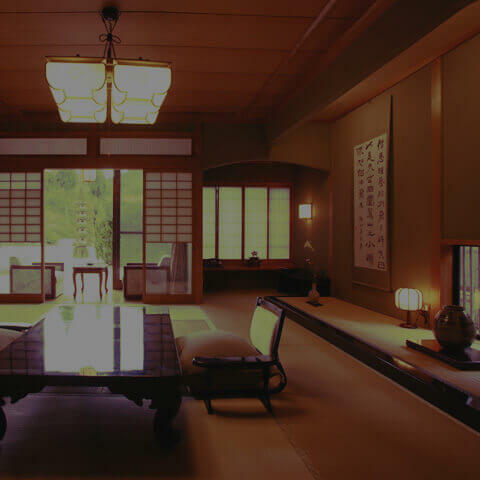 We had the great honor of the Crown Prince lodging at Chikurintei's Shuho VIP Room and dining in the Japanese-style Takasago Room. He was attending the Saga Inter-High School Athletics Championships and also visiting the area. 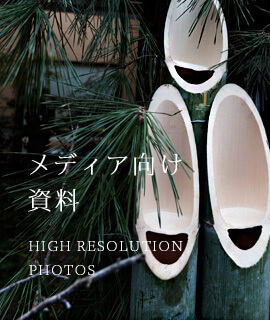 August 4th, 2013 Lodging for Her Imperial Highness Princess Takamado Hisako. 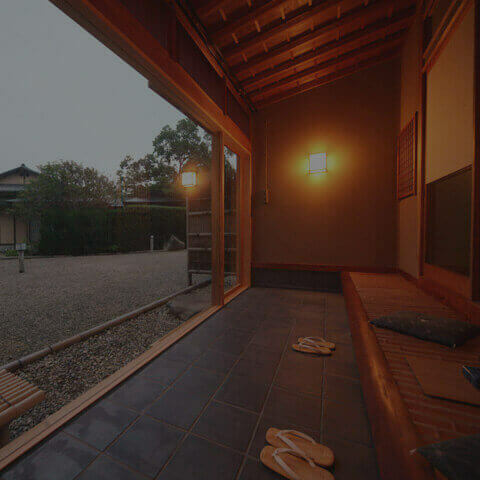 We had the great honor of Princess Takamado lodging at Onyado Chikurintei. She was attending the Northern Kyushu Inter-High School Athletics Championships' archery competition in Takeo. She was also the Honorary President of the All-Japan Archery Federation. 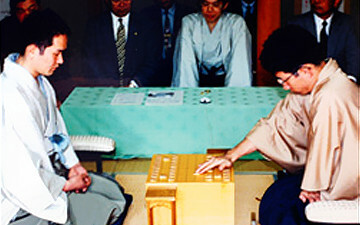 August 19th-20th, 1996 The 37th Oi Shogi Tournament. A match between Oi title holder Yoshiharu Habu and 5th-dan ranked Koichi Fukuura was held in the Shuho VIP Room. Habu won the match after 125 moves. 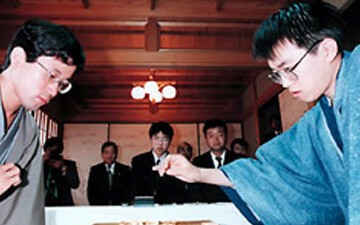 May 8th-9th, 2000 The 58th Meijin Shogi Tournament. 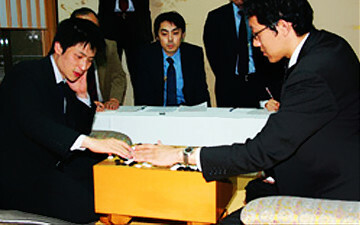 A match between Meijin title holder Yasumitsu Sato and 8th-dan ranked Tadahisa Maruyama was held in the Shuho VIP Room. Sato won the match after 99 moves. December 4th, 2008 The 34th Tengen Go Tournament. A match between Tengen title holder Rin Kono and Meijin and Gosei title holder Cho U was held in the Shuho VIP Room. Cho won the match after 202 moves. It was his third consecutive title and he held three major titles simultaneously. Child A For elementary school students. 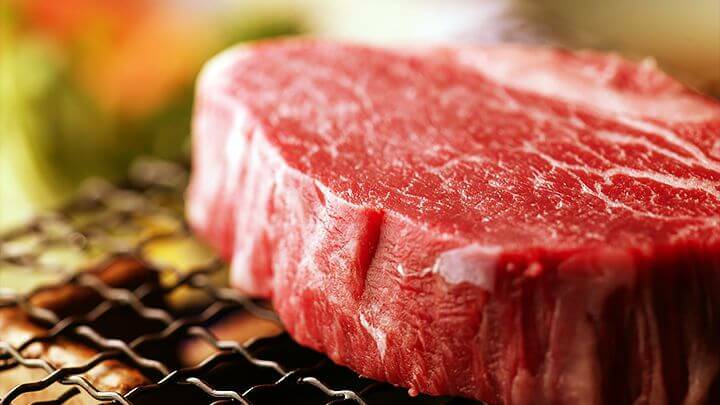 ... 80% of adult rate (2-3 dishes fewer than an adult meal (dinner and breakfast).) + separate bed/futon Includes charge for facility use. Child B For infants and small children. 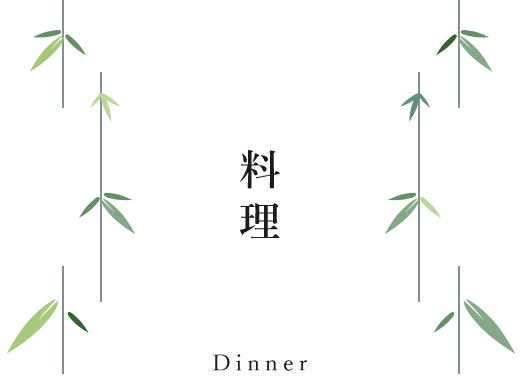 ... 50% of adult rate (Special menu for children (dinner and breakfast).) + separate bed/futon Includes charge for facility use. Child C For infants and small children. ... 30% of adult rate (No meals or separate bed/futon included) Includes charge for facility use. 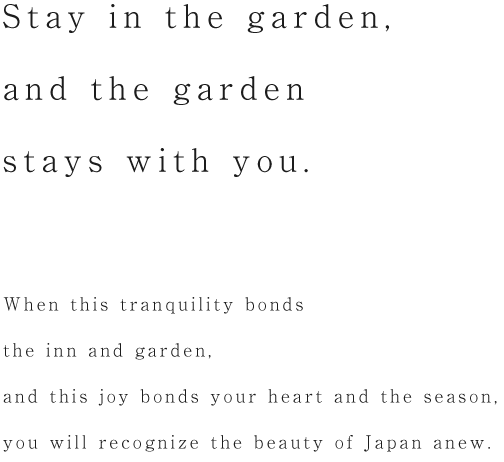 Reserve directly via our official Website or by phone to receive the lowest rates. When making reservations, you can request a specific room. 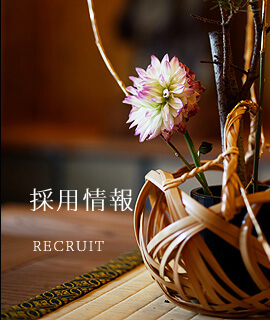 You can check-in at 2:00 p.m.
We can pick you up at Takeo-Onsen Station. *Contact us in advance to request pick up at the train station.